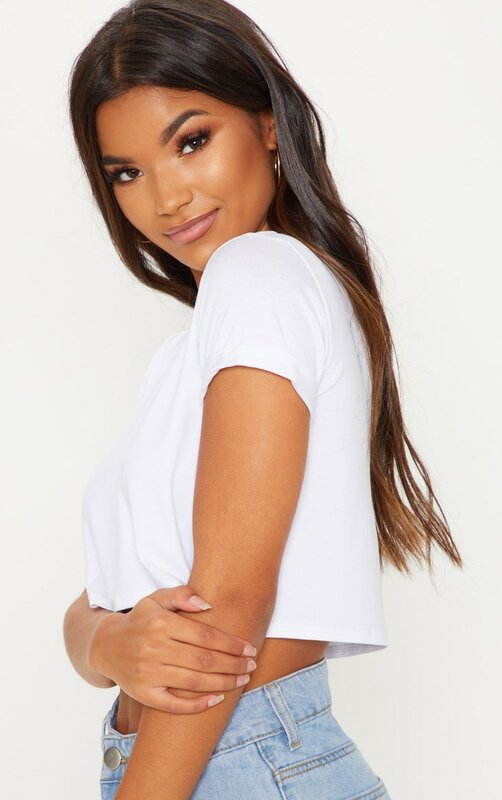 Basic tees are completely staple for working this season's casual-cool style. 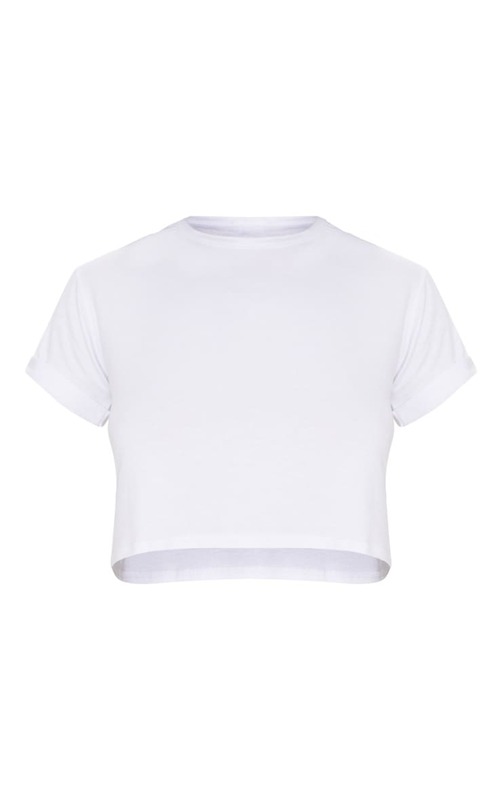 In soft jersey fabric and featuring a comfortable relaxed fit, this ultra-cool cropped tee is a wardrobe must-have. Team with high waisted, curve hugging jeans and slick sneakers for effortless style.